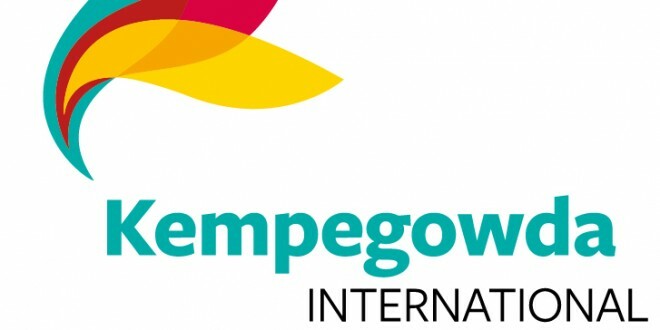 The renaming of Bangalore’s Bengaluru International Airport (BIA) to Kempe Gowda International Airport received approval from the Union Cabinet yesterday. The lower house of the state legislature, the Karnataka Legislative Assembly, passed a unanimous resolution on December 10, last year and the upper house, the Karnataka Legislative Council, also passed a similar resolution two days later to rename the airport. Hiriya Kempe Gowda commonly known as Kempe Gowda I or Bengalooru Kempe Gowda was a ruler under the Vijayanagara Empire, who is considered to be the founder of the metropolis of Bangalore, the capital of the Indian state of Karnataka. Kempe Gowda was a well educated and successful ruler. Noted for his progressive thinking, he ushered the foundations of a modern city with successful planning and building the current city building many temples and water reservoirs in Bangalore. 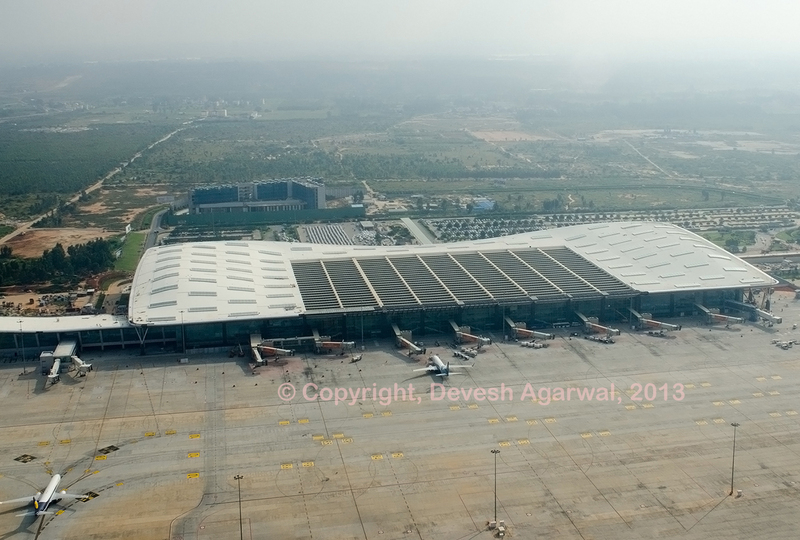 Bengaluru International Airport (BIA) is the sole airport serving the Bangalore region. It was commissioned and became operational on May 24, 2008. 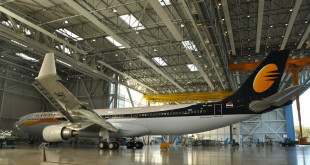 It is owned and operated by Bengaluru International Airport Pvt. Limited (BIAL) a conglomerate majority (74%) held by GVK Group, Siemens Projects, and Zurich Airport, along with two government bodies, the Karnataka State Industrial and Infrastructure Development Corporation KSIIDC, representing the state of Karnataka, and the Airports Authority of India, representing the Government of India, each owning 13%.